Barry Diller, Ben Silverman, Bob Iger, CBS, Comcast, Corporate, David Geffen, Disney, DreamWorks, Facebook, Fox, Harvey Weinstein, Jeff Zucker, Jeffrey Katzenberg, Manka Bros., Mark Zuckerberg, Michael Eisner, NBC Universal, New Media, News Corporation, Paramount, Publishing, Rupert Murdoch, Silicon Valley, Social Media, Sony, Sumner Redstone, Sun Valley, Television, Theatrical Exhibition, Time Warner, Viacom, Wall Street, Warner Bros. 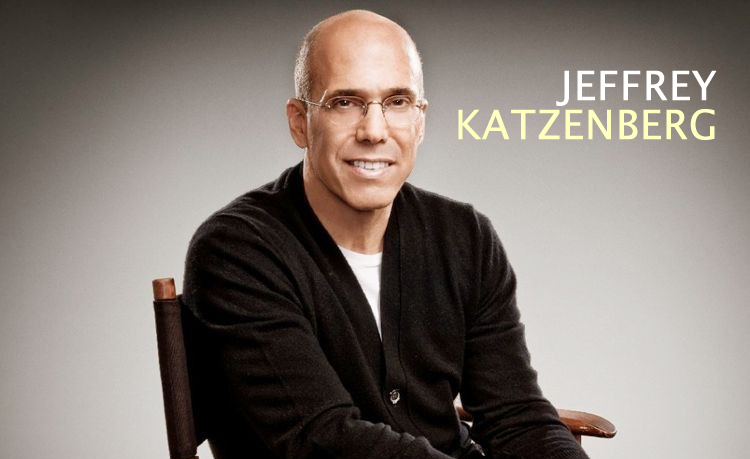 This morning, I read in the New York Times that my good friend Jeffrey Katzenberg is trying to raise $2 billion from Hollywood and Silicon Valley to form a digital media company that focuses only on short-form video. REALLY expensive short-form video. And it’s name… NEW TV. That’s like developing an alternative to water and calling it NEW WATER. With $2 billion dollars you can make that “start-up garage” in your back yard really nice. It’s not a broken door placed on a couple of saw horses for you. Nothing but the best Malayan Banyan wood for your desk! Reading about your completely fresh and original idea gave me an entirely new completely fresh and original idea. MANKA BROS. IS GOING TO RAISE $3 BILLION SO WE CAN PUT YOUR MEASLY $2 BILLION START-UP OUT OF BUSINESS! 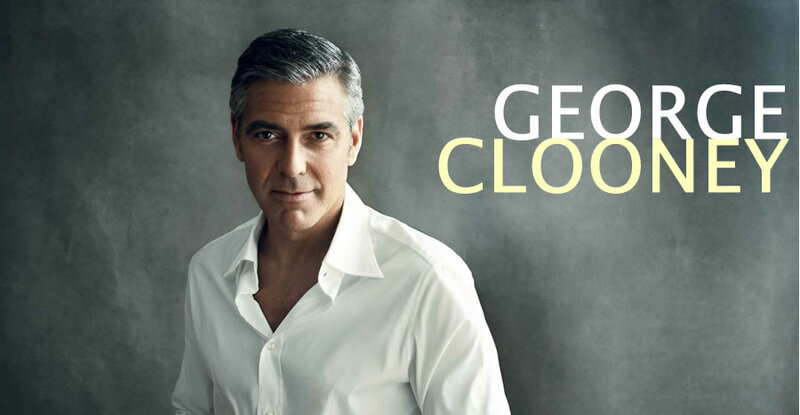 If you pay George Clooney $1 million for a ten-minute short, we’ll pay George Clooney $2 million for a ten-minute short. If you pay David Fincher $500K for a highly-stylized 15-second Instagram post, we’ll pay David Fincher $600K for an even more highly-stylized Instagram post. Don’t think we won’t do it, sonny boy. We’re crazy over here at Manka Bros. When you’ve got brain damage like us, you’re willing to spend $10 million on a 5-second Snapchat post directed by Steven Spielberg that disappears forever after 24 hours. When you’ve got brain damage like us, you’re willing to spend $3 billion of someone else’s money on a concept that has proven to be nothing more than a vast money pit. THAT’S brain damage, my friend, and if you don’t have it, you will fail in an all-mobile content world! So listen up Silicon Valley, Manka Bros. is headed your way, get your Venmo apps ready. We also accept Apple Pay, PayPal, Bitcoin, personal check and even cash in paper bag. And remember, this $3 billion first-round is not only helping to fund the world’s best content at Manka Bros., it’s helping to stop Jeffrey Katzenberg – and that should be reward enough. I don’t understand the conflict? When is NewTV.com going to launch?